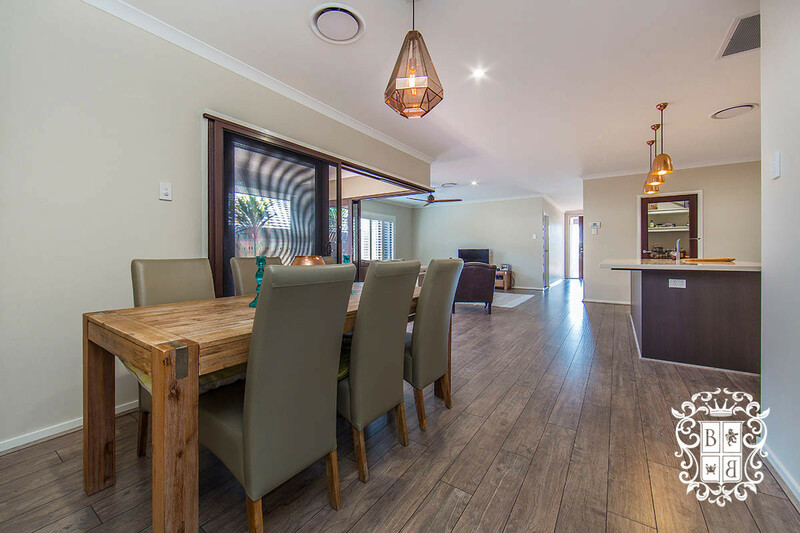 STUNNING EXECUTIVE HOME IN CLUB NORTH, AVAILABLE 10TH NOVEMBER! 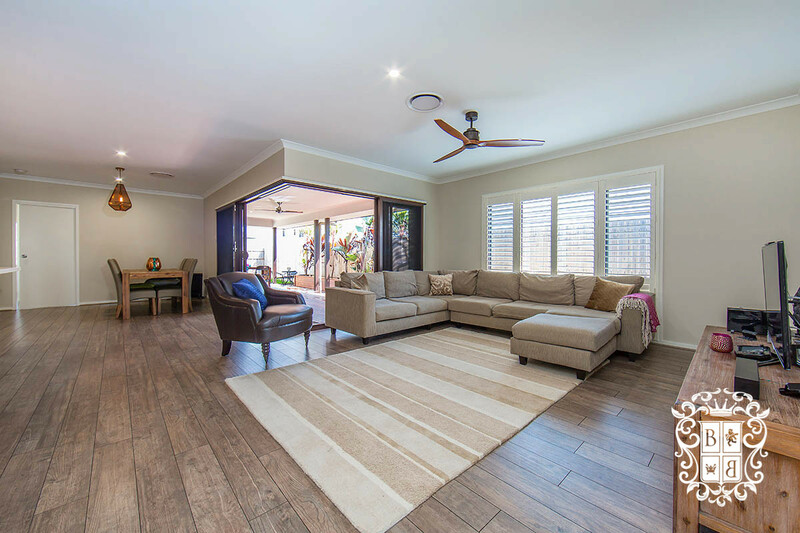 This beautiful home is only 2 years old and has become available on the rental market for the first time, as the owner is relocating overseas. 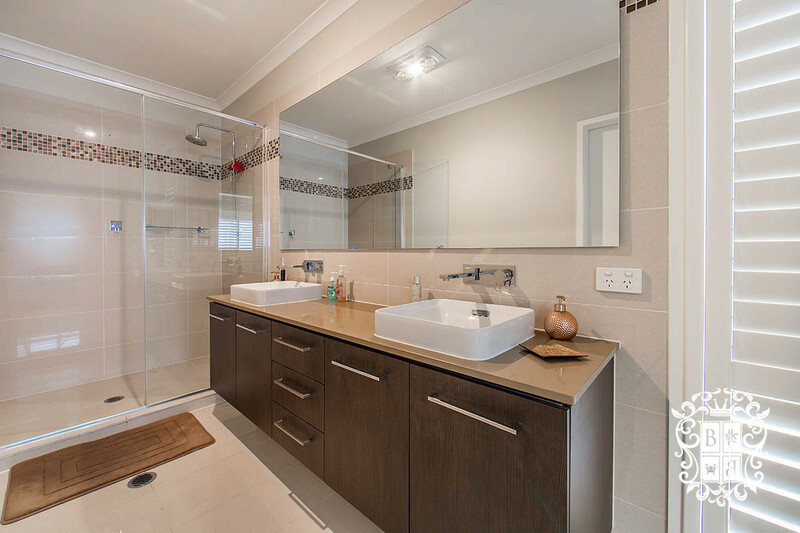 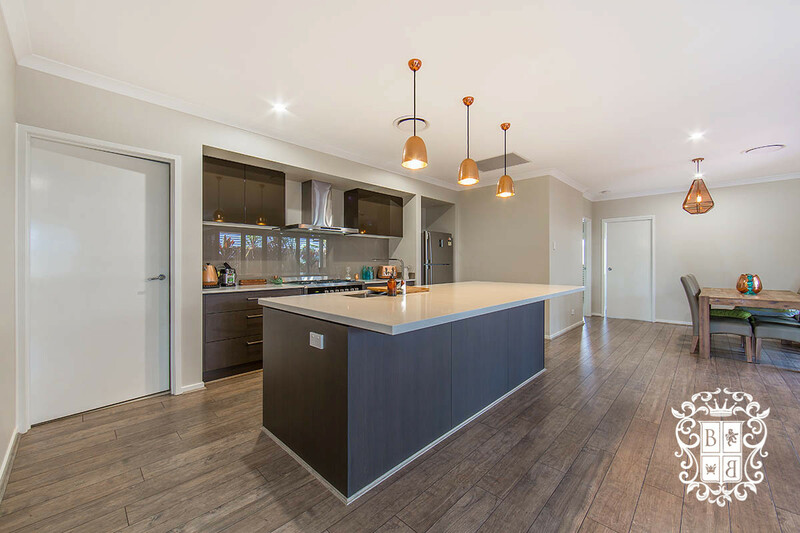 The property was built to a very high standard as the owner had intentions to stay for a very long time. 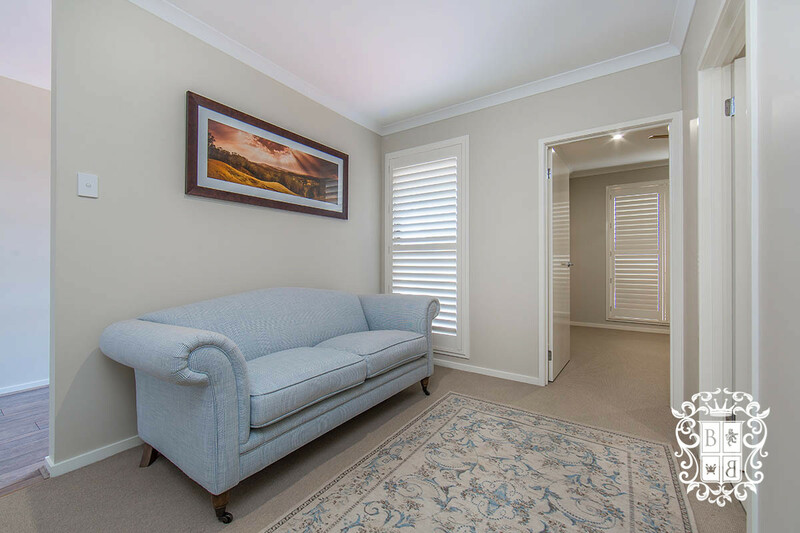 The layout is fantastic with an extra study nook / kids retreat to provide some more room to spread out. 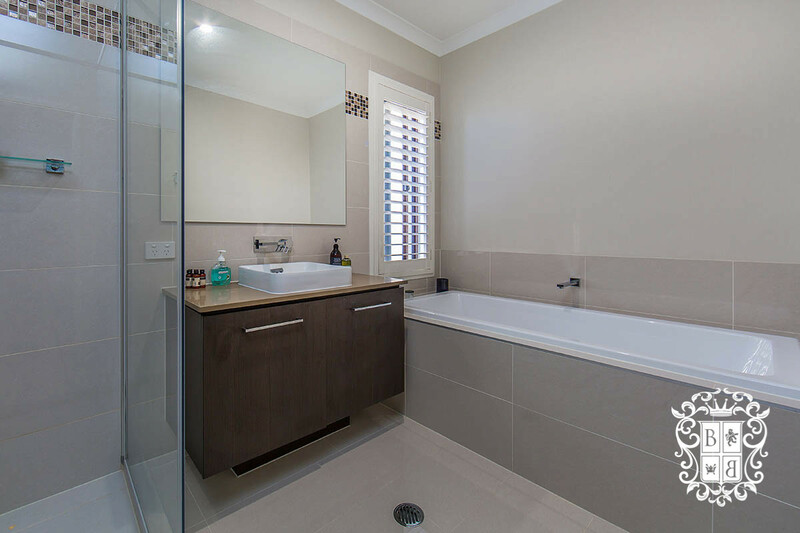 The home has ducted air conditioning, a generous pantry to compliment a stunning kitchen and a separate laundry room. 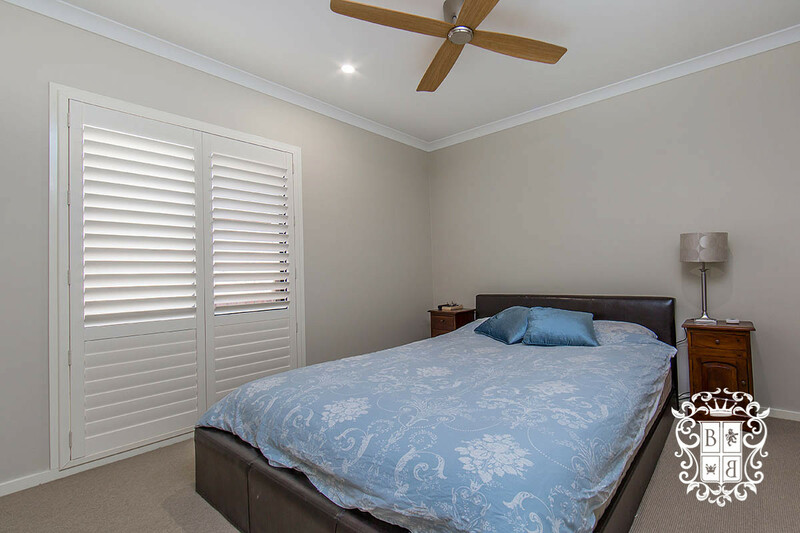 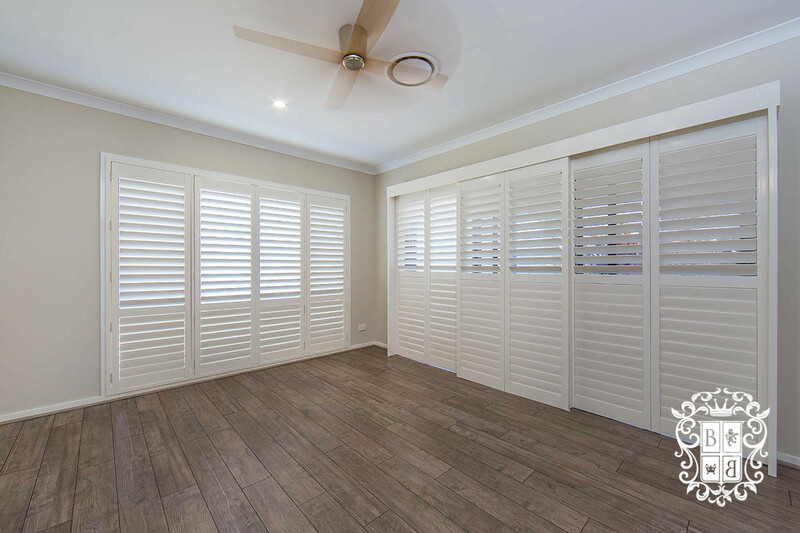 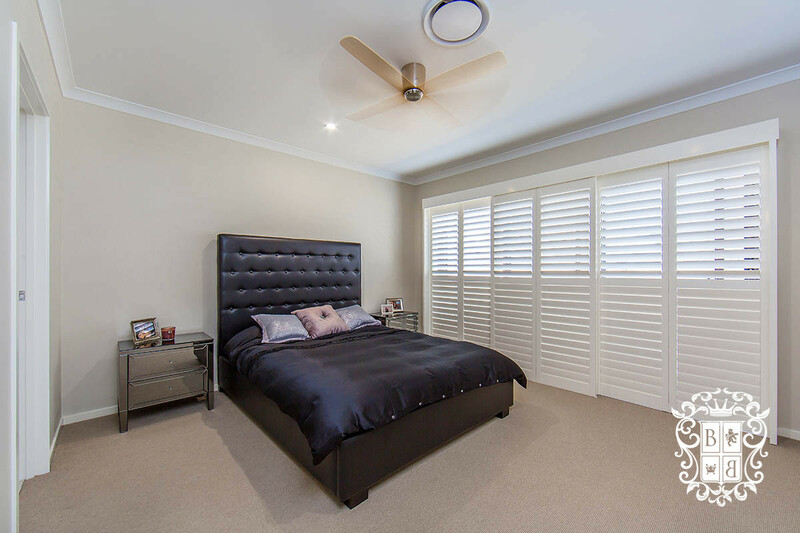 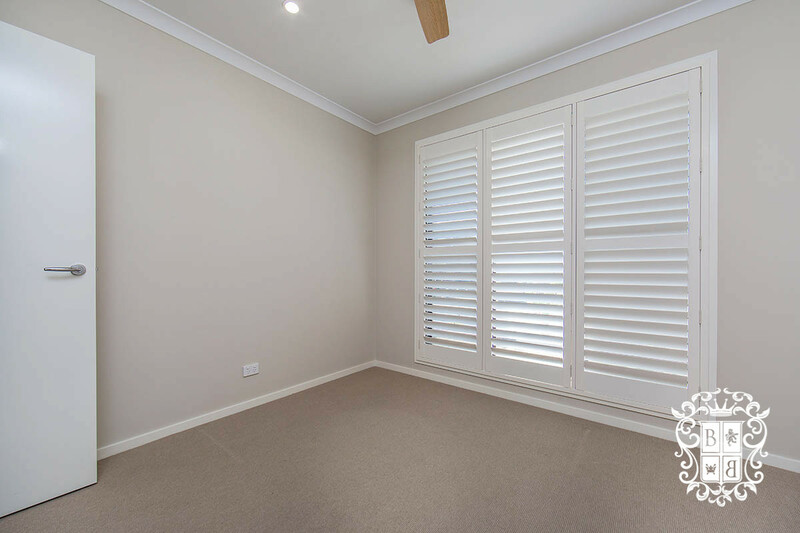 All bedrooms are a great size, and plantation shutters finish the comtemporary design throughout the property. 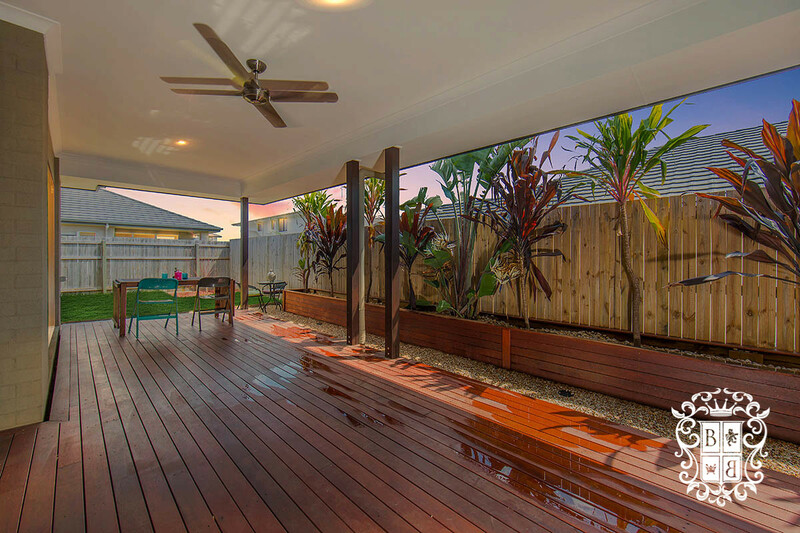 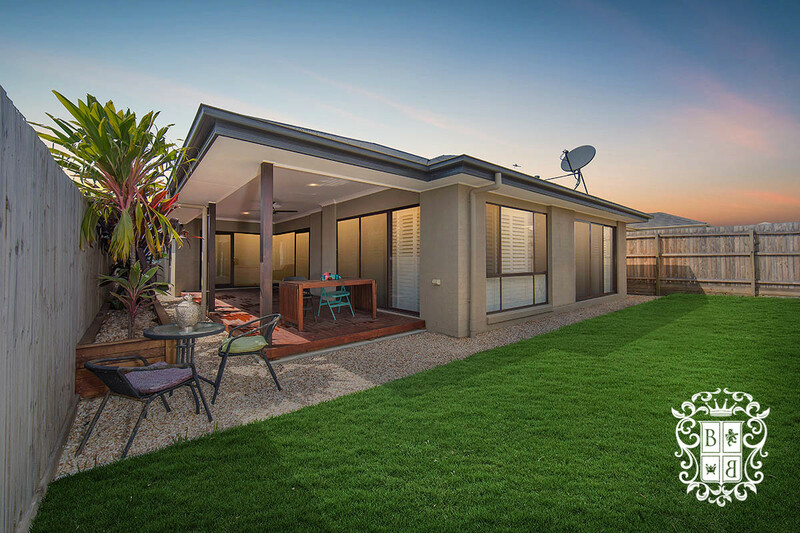 The grand alfresco is the perfect place to host friends and family at the weekend, which overlooks the mainly lawned back yard. 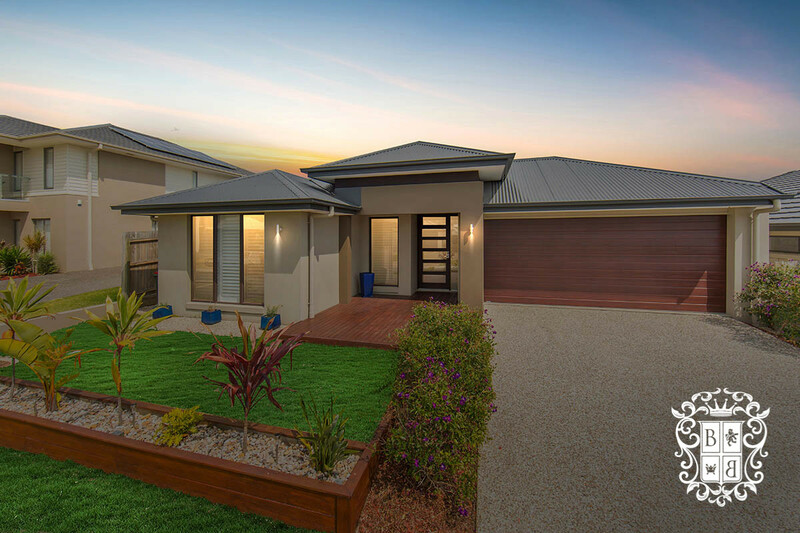 Call the Bridgebury team today on 07 3180 2800 to arrange your inspection today as this home will not last long!